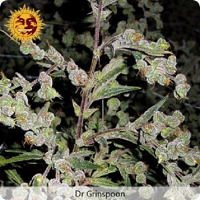 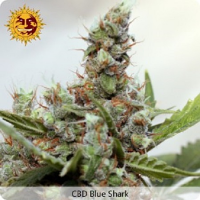 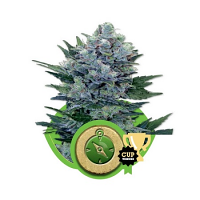 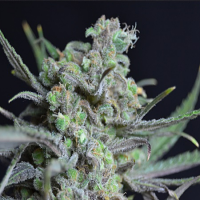 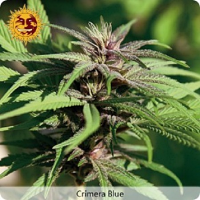 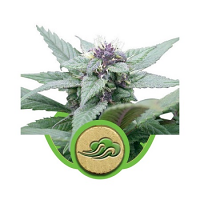 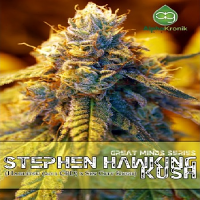 Sensible Seeds stock nearly 3,000 quality cannabis seed strains sourced from over 160 of the best cannabis seed banks and skunk breeders from around the world. 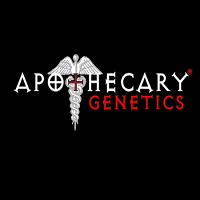 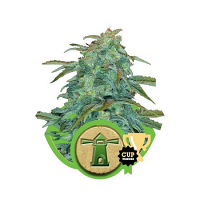 No other online seed retailer can match us for our vast selective range or the customer service that comes with all orders. 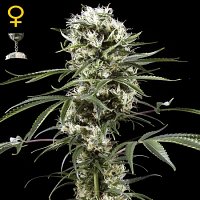 We stock every variety of cannabis seed on the market and our refined filter search system makes it a piece of cake to find the exact strain you are looking for…. 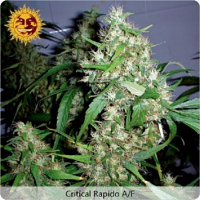 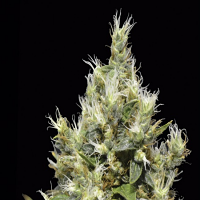 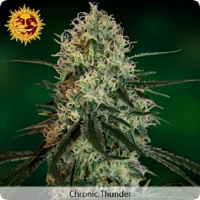 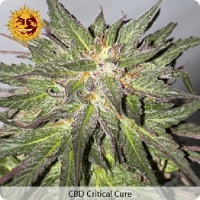 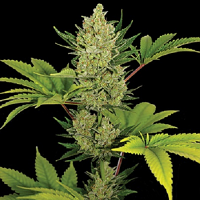 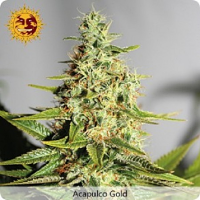 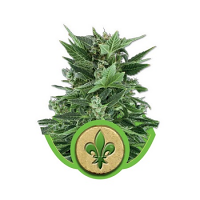 Need a feminized autoflower suitable for a Northern hemisphere or maybe medical marijuana strain with high CBD? 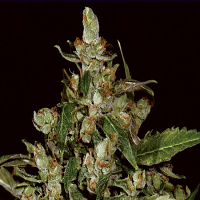 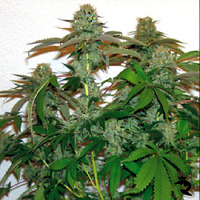 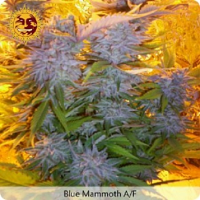 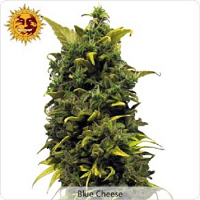 Maybe even an Afghani marijuana strain with monster buds….. Then you have come to the right place! 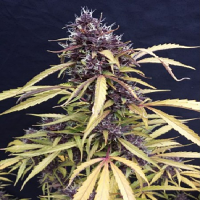 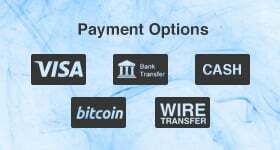 We have been in the business for over 20 years and have built up a good working relationship with all the major cannabis seed banks which means we can bring you the best prices. 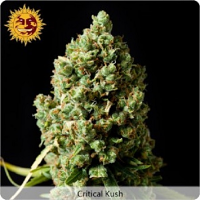 If you find it cheaper elsewhere we will match the price. 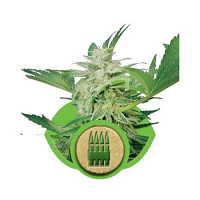 Shop with Sensible Seeds for your cannabis seeds and you know you are in safe Hands.